Porsche Club Great Britain’s award winning membership website smashes new member sign up targets by 100% with a tripling of website traffic levels resulting in an 83% increase in the number of members. Porsche Club of Great Britain (PCGB) is the UK’s biggest Porsche owners and enthusiast club. Run by dedicated and friendly Porsche enthusiasts, the Club organises a host of activities and events all year round throughout the UK and Ireland. 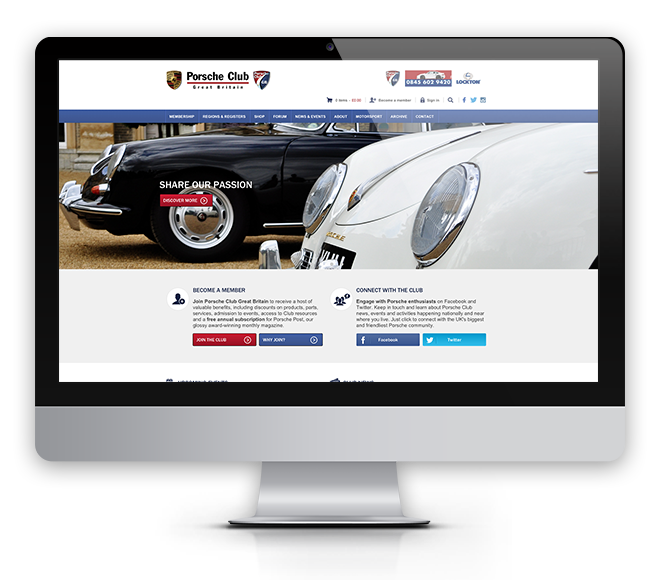 PCGB needed a new website which incorporated their shop, forum, regions, registers and membership areas into a single unified whole that added value to both prospective and existing members. 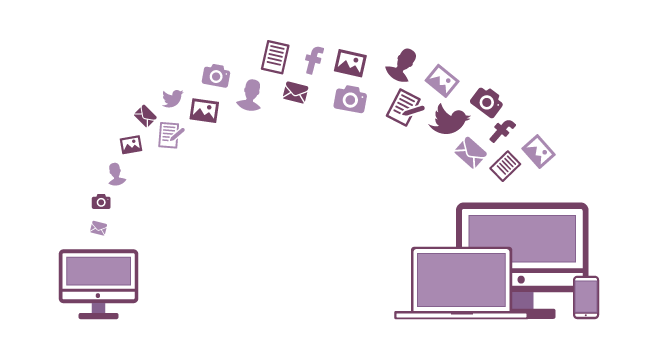 The PCGB digital media platform project faced three key challenges: process, data and people. The primary challenge was ensuring that intricate web of data and process flows from multiple websites and backoffice systems were clearly understood and rationalised into more efficient processes that could easily managed by managed by PCGB staff and members. Once the new workflows and processes had been designed, the next challenge was the consolidation and migration of data from the various systems and websites. Finally, a scalable user training programme had to be put in place to ensure that the nearly 100 content editors of varying skills and experience could maintain their sections of the site easily and quickly.  A mobile friendly membership and ecommerce website was created that consolidated three previous websites. To achieve this easily and successfully, it was essential that user interfaces for both public facing areas along with logged in areas for membership and vehicle management were equally easy to use across mobile, tablet and desktop devices. This was particularly important for the PCGB website given the wide range of users across different demographics, skill sets and devices. Online membership application and renewal facilities were introduced that allowed website visitors to purchase new membership or renew existing membership for themselves and their families. 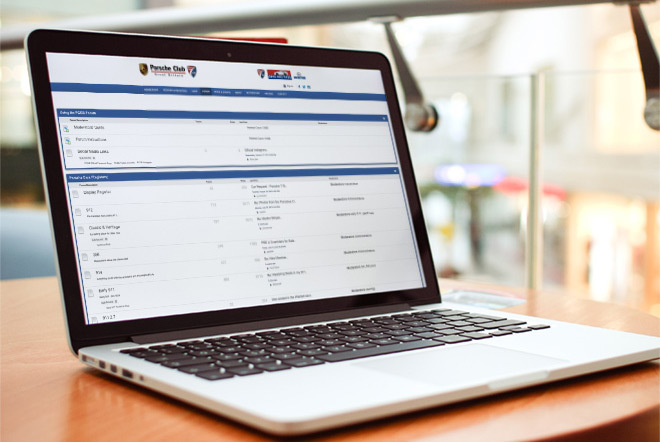 The new vehicle register enabled members to manage a complete history of Porsche vehicles purchased and sold over the years that improved the integrity and dynamism of an already healthy Porsche vehicle marketplace. 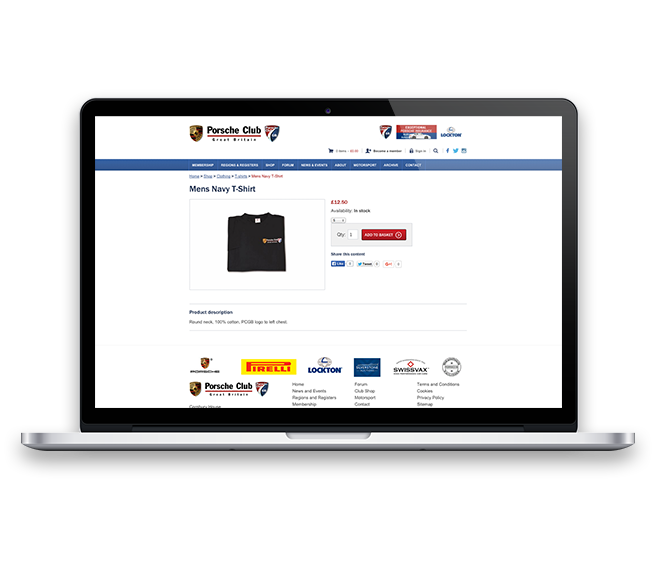 The online merchandise store that sells Porsche and PCGB branded merchandise at differing price points for members and non-members. To maximise sales, the store included and sophisticated product promotion and discounting engine that allowed products to be intelligently cross-sold with relevant event and news content across the website. The thriving forum was the busiest part of the original website and required a large scale content migration exercise to programmatically migrate more than a million conversations and discussions. As both PCGB members and staff are responsible for the management of the new website content a scalable training and knowledge transfer programme had to be developed to ensure that the more than 100 Register Secretaries and Regional Organisers could create and market their own content and events with confidence. To achieve this, CMS champions were identified and made responsible for training content editors via the “train the trainers” education programme.